“Engine Is a Device that converts Chemical Energy Into Mechanical Energy”. Basically there are two types of engines are out there, petrol engine and diesel engine. 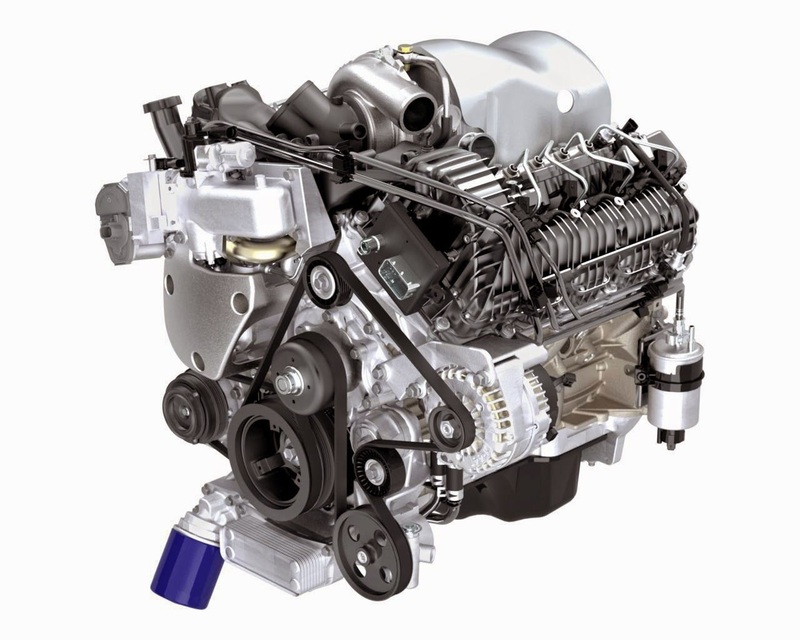 Now a days we can see gas engines also in the market. In automobile language we call it S.I engine and C.I engine. S.I strands for spark ignition engine we call it “Petrol engine” in common language. and C.I strands for compression ignition engine. We call it “Diesel engine” in common language. Now lets get detail description about petrol engine. As per the name it works with petrol fuel only.Now lets get detail description of petrol engine parts and its functions. Cylinder head:- cylinder head made in one side holo shape.The second side is packed from its side.Main fuction of cylinder head is to provide space to move piston and connecting rod. This is the main part of engine cause head is gives space to other parts. Piston:- piston generally made from cast iron and aluminum alloy material.Piston moves from T.D.C (top dead center) to B.D.C (bottom dead center) in cylinder block.This gives moment to crank shaft at 0 to 360 degree. Also provides engine moment and gives strokes like suction,compression,power and exhaust. Piston ring:- piston rings located on piston surface.Generally 3 rings are used on piston.Main function of piston ring is to scrap the oil from cylinder wall. It moves with piston only cause it located on piston surface,It is made in round shape. Sir clip lock:- Main function is to lock piston from inner side cause piston made in holo shape. Crank shaft:-crank shaft is another main part of engine. Crank shaft moves in rotary motion till 0 to 360 degree and gives a chance to move the piston through connecting rod. Generally this is made by aluminum material. Connecting rod:- This is made by aluminum alloy material.it has two ends.small end and big end.its small end is connected with piston and the big end is connected with crank shaft.The main function of connecting rod is to connect piston and crank shaft to supply motion.it converts resiproket moment in to rotery moment. Rocker arm:-its main function is to open and close the inlet and exhaust (outlet) valve.This is a single kind of thin rod. Spark plug:- spark plug is also an important part of engine cause it provides the spark to fuel burnt and cause of spark we can get other strokes and vehicle get start by it. On spark plug gap is provided and this gap is kept 5 to 6 mm. Now we are knowledgeable about petrol engine parts.and same parts are used in diesel engine and thefunctions are also same but in diesel engine we use fuel injector in place of spark plug that inject the fuel (diesel) from inlet manifold. Always wondered how engines work. Thanks for this bit of info! wow i have no ideas or knowledge about how engine works haha ,thanks for the shares! Thanks for sharing very informative as I have no idea about cars and engines. Understanding how engine works can help us manage our cars. Now this is very educational on my part, thank you for sharing! Wow! I'm an idiot when it comes to technicalities in mechanical stuffs. I've been wanting to learn about it. Thanks for sharing! This helps a lot. Prior to any car detailing activity, there's a need to fully evaluate the automobile. When using the usual and effective procedures to car detailing, you Useful review surely would be asked to consider three car detailing primers. Very first and foremost will be the paint evaluation.